Susan G. Komen® South Florida announced today the appointment of Melissa Dixon, Breast Health Navigator. The position is a first-of-its-kind in the nation to support the new Community-Based Breast Health Navigator Pilot Program for the global Susan G. Komen organization. 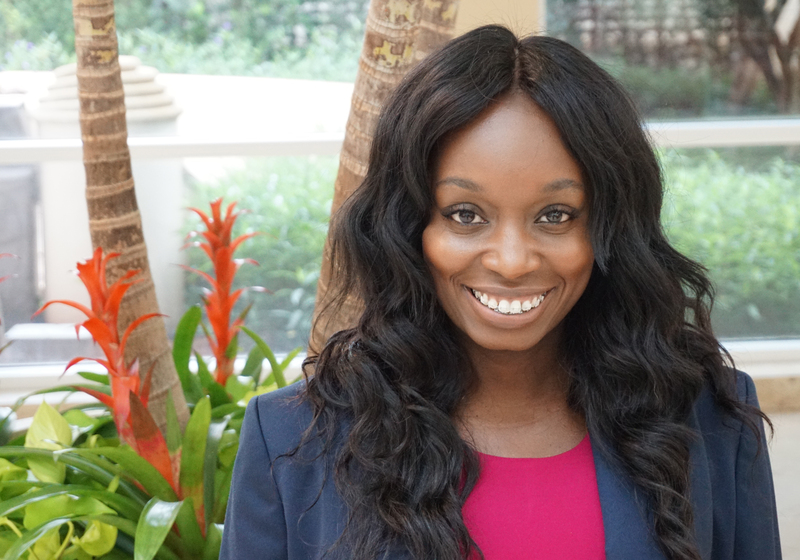 Quantum Foundation has funded Ms. Dixon’s position through the new Susan G. Komen South Florida “Promise Fund” to reduce breast cancer disparity for women of color. The Promise Fund was established at the Community Foundation of Palm Beach and Martin Counties by Susan G. Komen’s sister, Nancy Brinker, and Julie Fisher Cummings and Laurie Silvers to respond to the growing healthcare crisis for women in Florida. Ms. Dixon is located in Delray Beach, Florida to provide education and patient navigation services to primarily African American women who are at greater risk for triple negative breast cancer—an aggressive form of the disease—and have a 40% higher mortality rate than white women. Ms. Dixon has a personal connection to the women she will reach as an African American breast cancer survivor herself. A unique feature of the position, and key to its expected impact, is placing the navigator in a community setting rather than a hospital. Ms. Dixon will unite local partners and community resources to create a network of support and education to dispel myths, address cultural barriers, and overcome other hurdles that keep women from seeking preventative care and diagnosis. Komen South Florida selected Delray Beach because of the high number of African American women and deep need in the community. According to the US Census, 8,654 African American women reside in the area, 26% of the total population lives in poverty, 11,153 individuals lack health coverage, and 24,602 have public health benefits. Ms. Dixon spent nearly a decade with Planned Parenthood of South, East, and North Florida as a breast health navigator and supporting employee relations and training in her last role as HR Manager. 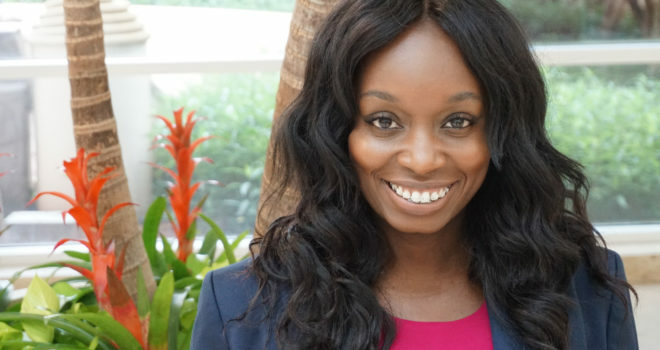 She possesses a Master’s Degree in Health Care Administration as well as a Master of Business Administration, and is an alumna of Non Profits First Rising Leaders.